42-10 win over VMI. Photo courtesy of Furman. 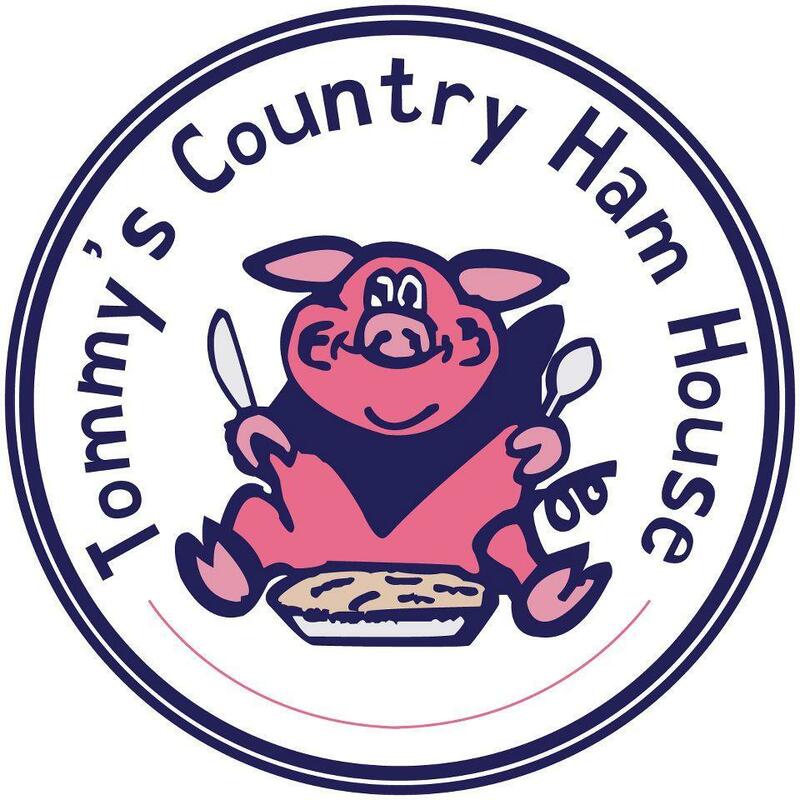 October 21st may sound like an awfully early date for scoreboard watching, but on Saturday there are some football games that could prove crucial to the Southern Conference's final standings. For the first time in quite awhile, Furman is involved in one of those. It will be homecoming in more ways than one at Paladin Stadium Saturday, as Bobby Lamb's Mercer team visits. 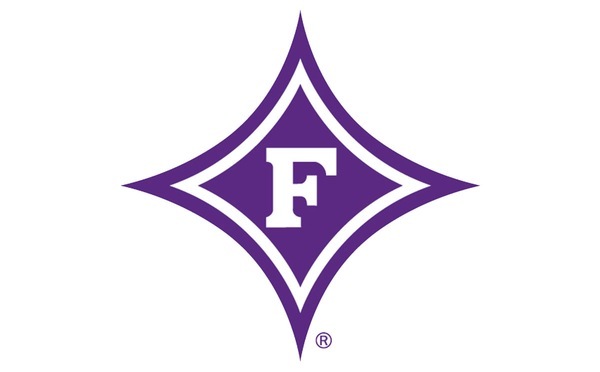 It will be the first time Furman coach Clay Hendrix and Lamb, who were teammates in high school and at Furman, assistants together at Furman and lifelong friends, have been on opposing sidelines. "We're facing a really good opponent and I think the uniqueness of the game itself because of the connection between Bobby and I can stir up some interest," Hendrix said. "I think we typically have one of our better crowds (for homecoming), which I'm kind of hoping we can continue to build. "I'd like to really see that environment get back to where it was and I think this week could be a good start. ... I'd like that for our kids." When Furman (4-3, 3-1) and Mercer (4-3, 3-2) kick off at 1:30 p.m. Saturday, so will Samford (4-2, 2-1) and Wofford (6-0, 4-0) in Spartanburg, and Western Carolina (5-2, 3-1) and VMI (0-7, 0-4) in Lexington, Va. Wins by Furman, Samford and Western Carolina Saturday would leave four SoCon teams with one league loss apiece with four weeks remaining in regular season. Meanwhile, Citadel (3-3, 1-3) plays at Chattanooga (1-6, 1-3) Saturday at 2 p.m. in a matchup that could've been considered the biggest game of the week in the preseason. But both the Bulldogs and Mocs enter on three-game losing streaks, and it could be considered a "must win" for Citadel's postseason hopes. Furman-Mercer features the two hottest teams in the SoCon not named "Wofford." The Paladins have won four consecutive games for just the second time since the 2005 season, while the Bears have won three in a row. "They're balanced (on offense). ... They have three transfer kids playing running back and they're all good, productive players. They have a good corps receivers and a big quarterback, who throws it well and runs it well," Hendrix said. "They're athletic on defense and probably one of the better defenses statistically in our league." In addition to being a big game within the SoCon standings, the Paladins should be hungry to try to avenge excruciatingly frustrating losses to Mercer each of the past two seasons. Two years ago, Furman rallied from a 20-0 second half deficit, tying the score 20-20 on a touchdown run by Kealand Dirks with 43 seconds left. After Dirks was flagged for a weak celebration penalty, Furman missed the 35-yard extra point and the the Bears went on to a 27-20 overtime win. In last year's season finale at Macon, Ga., Mercer got a 33-yard touchdown on a 4th-and-10 play with 31 seconds left to pull out a 27-24 win. The good news for Furman is that this 2017 squad is playing like a completely different one from the past few years. The Paladins have rushed for at least 290 yards in three straight games for the first time since 2005 and have scored at least 40 points in a game four consecutive weeks for the first time in school history. "The run game has really started to come around like I hoped it would," Hendrix said. "We're heading to those numbers (yards rushing and passing) where we'd like to see it, making it difficult to defend." Furman quarterback P.J. Blazejowski continues to lead the FCS in yards per pass attempt (11.10) and yards per completion (19.13). He ranks fourth in the country in passing efficiency (180.1). 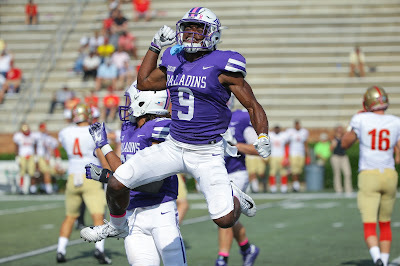 The Paladins are second in the country in fewest penalties per game (3.43), fourth in the country in third-down conversion rate (51.1 percent) and lead the SoCon with 20 sacks. Mercer is enjoying success by taking advantage of its opportunities and denying opponents of theirs. The Bears have forced a SoCon-best 16 turnovers, which is tied for seventh-most in the FCS. Mercer has scored on 26 of 28 trips to the red zone, a 92.9 percentage that ranks sixth in the country. The Bears are also ninth in the country in red zone defense, allowing opponents to score on just 65 percent of its red zone visits. • As for the big subplot of Saturday's game, I'll let one Furman legend tell the story of two others. Hunter Reid, the best sports information director in the business, wrote a wonderful piece about the relationship between Lamb and Hendrix this week and did it more justice than I could ever do. It can be found here: www.furmanpaladins.com/sports/m-footbl/2017-18/releases/20171016guvhx3.